Long walks and fancy pubs and lots and lots of drinking. I had a couple of pints at The Scarsdale. With some cod and mash and lots of laughs. 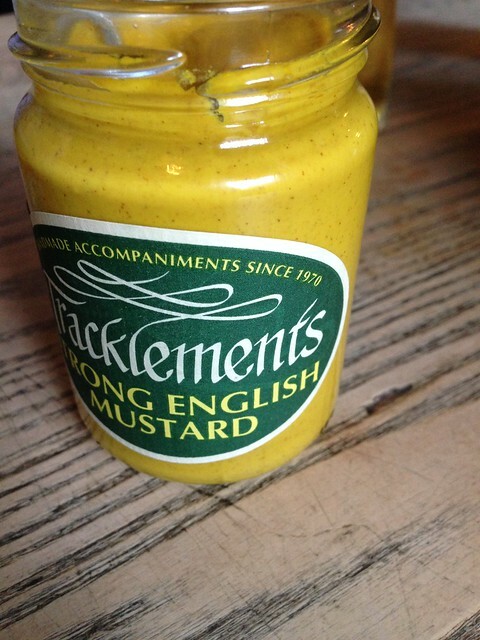 In England they know how to do mustard. 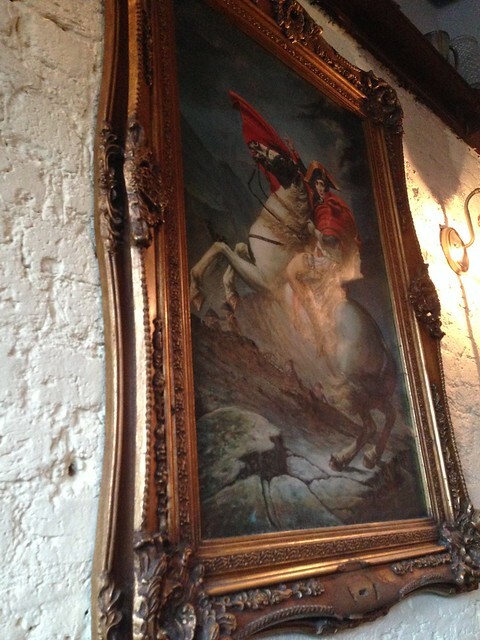 How appropriate to post a fuzzy photo right after writing "...fancy pubs and lots of drinking". It made me smile. 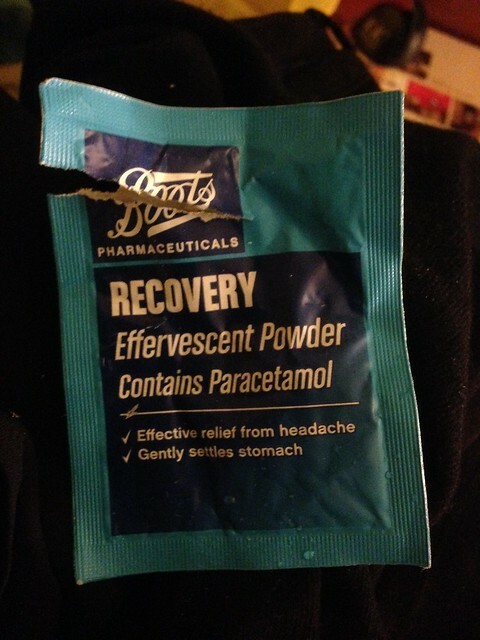 I love the effervescent daily pouch. I love mustard. Enjoy yourself, dear Blackbird.